UP TO 90% OF PEOPLE REMEMBER THE COMPANY WHO GAVE THEM A PROMOTIONAL PRODUCT. 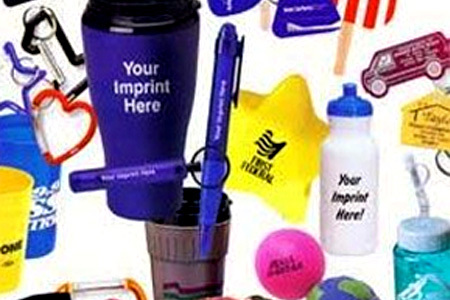 Branded Merchandising will help people remember of a great time they had with your company’s event. For your events, you want something people will keep, use and associate greatness to your brand.